Composition of the Basotho Blankets . 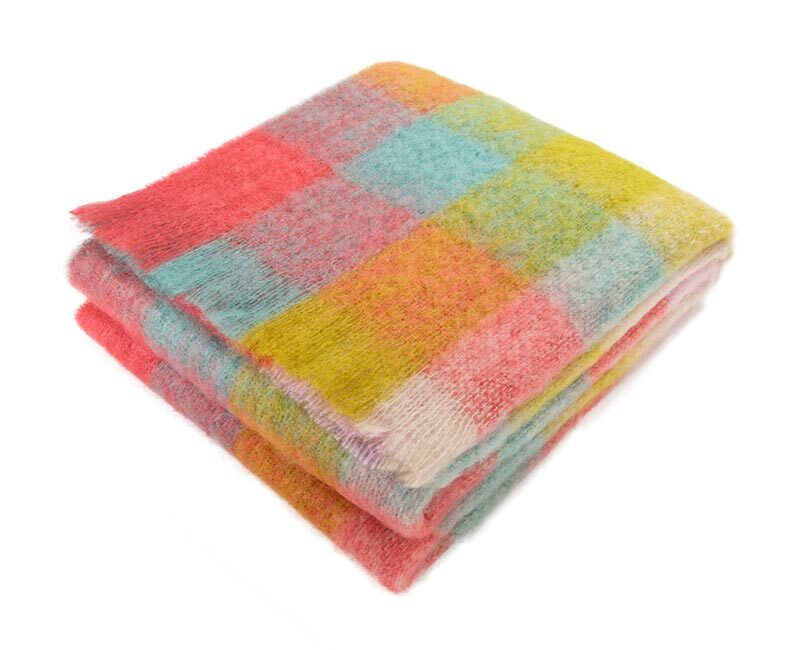 The new Tribal blankets are made from 50% lambswool and 50% dralon blend.with a cotton whip on the edge. . 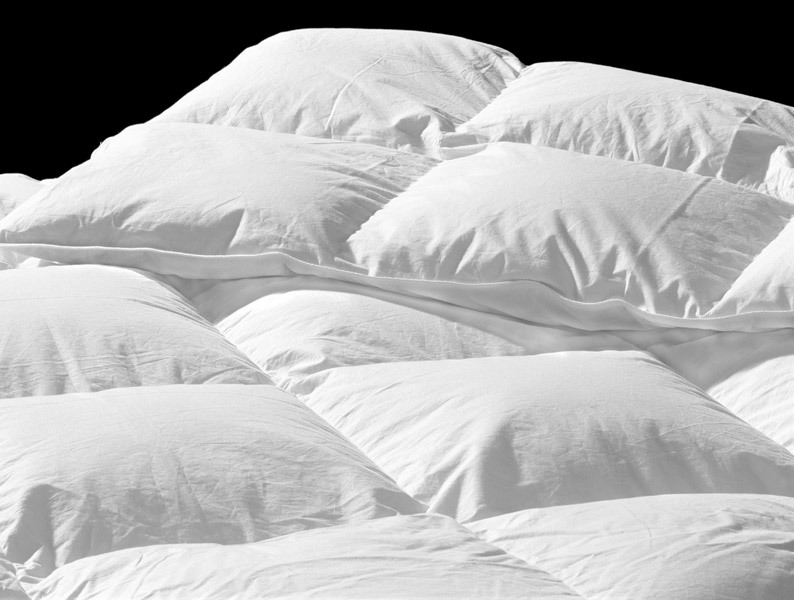 Wear it as a wrap, use it on your bed or in front of the TV on a chilly night. Cuts back on electricity costs .Fully reversible as you can see on the left. 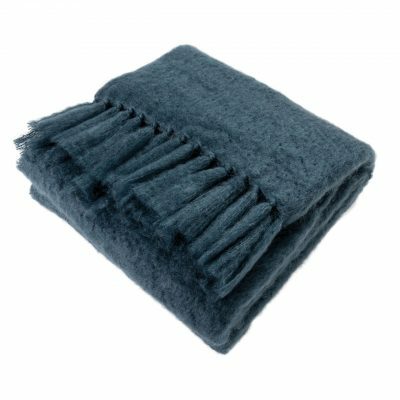 The blankets are made from a wool and dralon blend with an excellent finish. The trademark four ‘pin-stripes’ synonymous with the Basotho blanket, and typically worn with the stripes running on the vertical, apparently originate in an early manufacturing flaw that over time has become ‘de rigueur’. 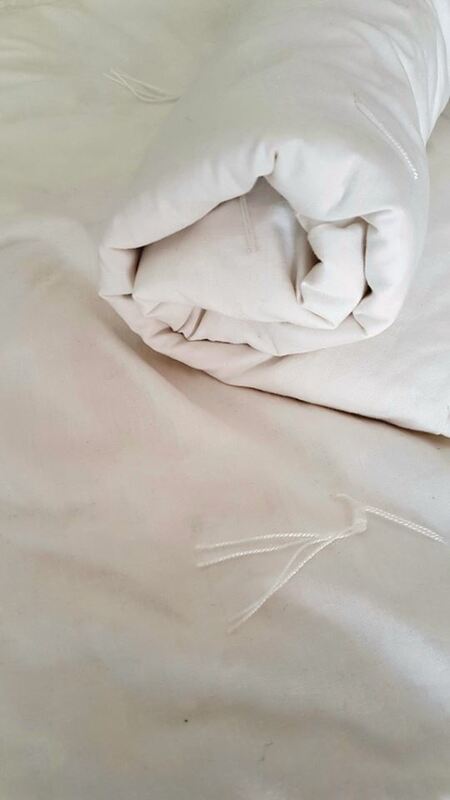 Once wrapped around the body, the blanket is secured at the wearer’s shoulders and affords comfort in extreme temperatures, as well as protection from the elements . 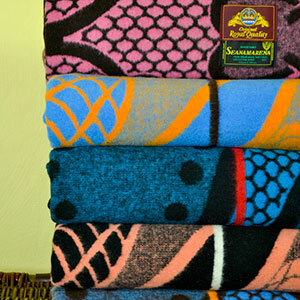 From birth to death, the blanket plays a central role in South Sotho culture. 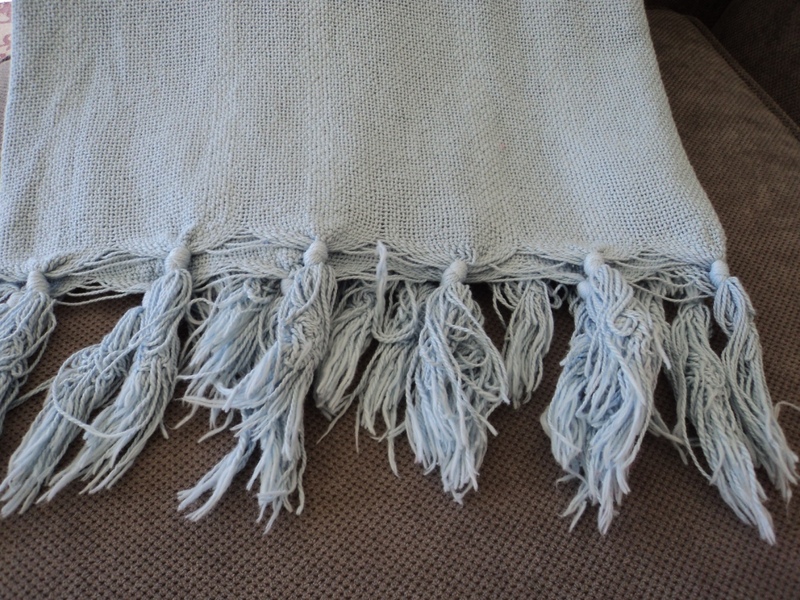 A sustainable heirloom blanket full of history to snuggle up to. Enjoy the warmth, soaking in the juicy colours and unique story of your Tribal blanket. 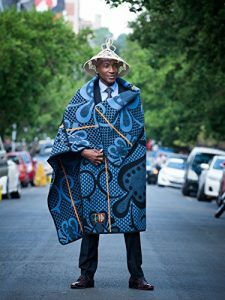 Earlier this year, my stepdaughter, who was doing a master’s degree in fashion design in Europe, asked me to urgently send her two Basotho blankets for use in her final fashion range. After speaking to several dodgy Cape Town suppliers, I was fortunate to find AnnMack Eco Friendly, knowledgeable, helpful – what a star ! After rapidly and expertly helping us to source the blankets, she shipped them to europe. Through no fault of her own, delays developed (at the SAPO as well as SAA). Ann then went far beyond the call of duty by constantly harrying SAPO and SAA and going through numerous time-consuming tracking exercises, tracking the parcel out of SA, through Europe and into Slovakia. I cannot recommend her highly enough. Thanks again, Ann – I, my wife and my stepdaughter owe you a big debt of gratitude! I found AnnMack Eco recently, after researching Basotho blankets. My Grandmother, Bobbie Heine Miller, recently passed away-106- and I was looking for a special way to remember her. 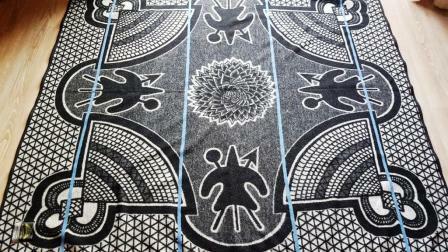 My earliest memory of Bobbie, was doing early morning exercises in Australia on these beautiful Basotho blankets and it seemed a natural to pass these on to my family. Ann has been wonderful in sourcing the original, wool/cotton blend for me and I eagerly await the arrival of four beautiful designs that will provide wonderful memories for our family, of a truly remarkable lady. I cannot thank Ann enough for her dedication and enthusiasm she has shown in making my tribute to my Grandmother a reality. I had anticipated all sorts of problems, with me being in Australia, but Ann has exceeded my expectations. Thank you Ann, this journey has been truly wonderful !